The federal government has approved a state plan that calls for significant reductions in pollution from agricultural runoff and dam operations on the Klamath River, setting the stage for a long-awaited cleanup of one of California’s major salmon rivers. The new water quality standards are intended to help restore a river once home to bountiful salmon runs but more recently known as a polluted, water-starved battleground for farmers, tribes and salmon fishermen. Two years ago High Country News’ cover boldly proclaimed Peace on the Klamath. 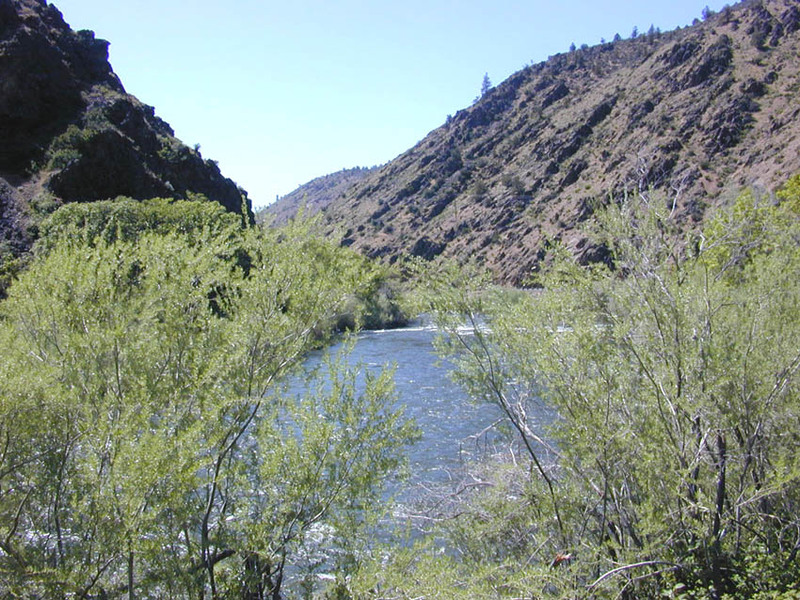 The reference was to the Klamath River, where a collection of federal and state agencies, irrigators, fishing organizations and environmental groups had announced an agreement which the article claimed would end the river’s water wars and result in a future characterized by harmony and collaboration on water issues.